The government of Bahrain wants to make the country the go-to place in the Middle East for fintech companies and it’s betting on its banking know-how to help it establish a healthy fintech ecosystem. Bahrain has one of the freest economy in the Middle East and one of the world’s fastest growing financial centers. 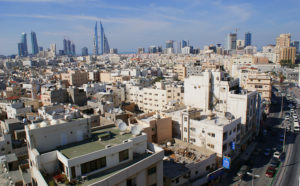 The country’s capital city Manama is home to more than 400 domestic, regional and international financial institutions. Notably, the nation is considered to be amongst the most experienced in Islamic banking in the region, second only to Malaysia, according to the Thomson Reuters 2017 Islamic Finance Development Report. But in recent years, the government has put its sight on fintech innovation which it believes will enable for improved customer experience and increased competitiveness in the financial sector. 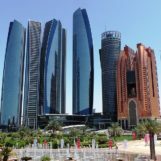 Several initiatives have been launched to allow for the development of a thriving fintech ecosystem, including the fintech regulatory sandbox by the Central Bank of Bahrain (CBB), which allows foreign and domestic startups and financial institutions to test out technology-based products and services, the Bahrain Fintech Bay, a fintech hub providing working space, innovation labs, acceleration programs, and more, as well as numerous fintech regulations aimed at fostering innovation in areas such as cloud computing and crowdfunding. 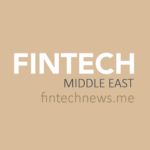 Compared to the likes of the United Arab Emirates (UAE), Bahrain’s fintech industry is still in its early stages, though developing rapidly. 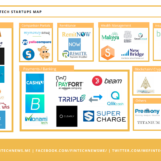 Some notable Bahrain-native fintech startups include PayTabs, a leading payment processing and fraud prevention company, Payment International Enterprise (PIE), one of the first and largest fintech companies in Bahrain, licensed by the CBB as a Payment Service Provider, Card Issuer and eWallet and eMoney Issuer, Finocracy, which works alongside Islamic banks and financial institutions to help them implement fintech solutions, and Haseed, a robo-advisory startup. 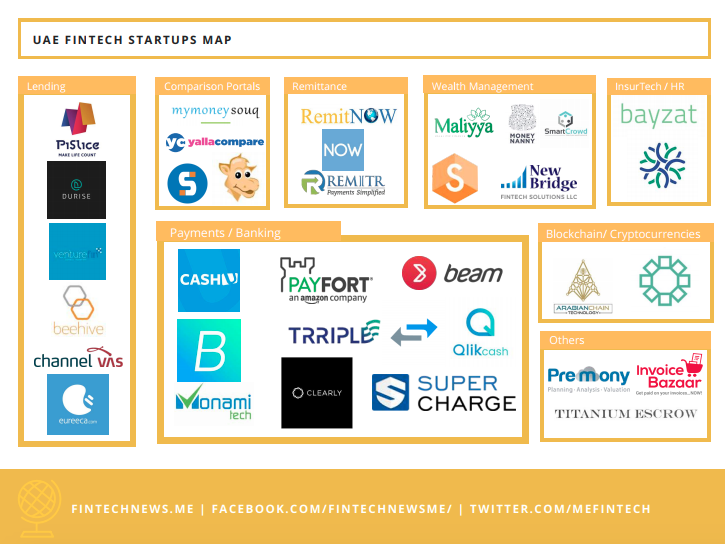 But most notably, Bahrain has become in recent years a favored location for foreign fintech companies looking to enter the Middle East. 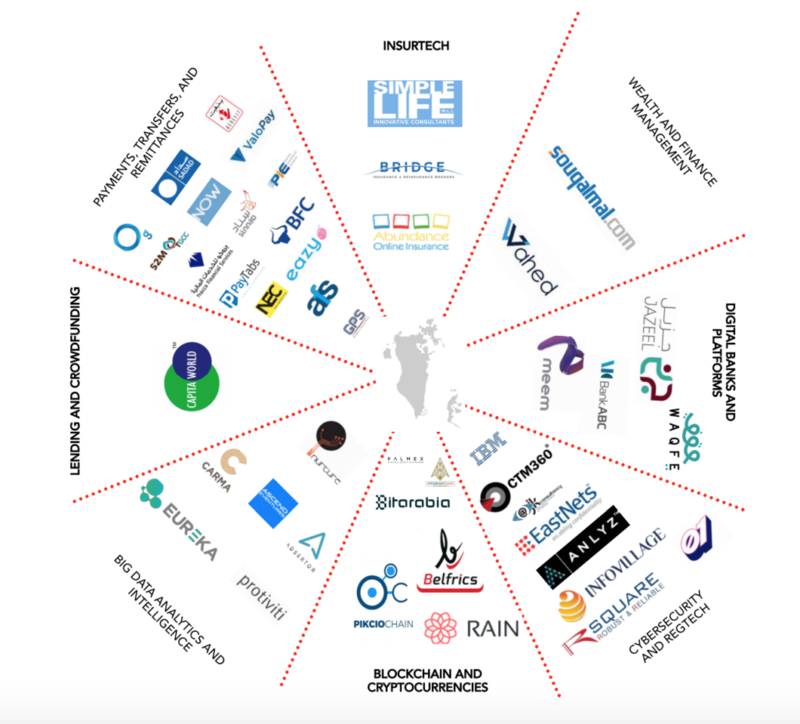 Foreign fintech startups with a presence in Bahrain include Souqalmal, a comparison platform for financial products originally from the United Arab Emirates (UAE), Tap, an online payment startup from Kuwait, Pikcio, a Swiss blockchain startup, and Adsertor, a UK-based technology company providing a GDPR compliant customer data system. Besides the fintech startup community, banks and financial institutions too have been looking to provide more modern, digital products to tap into younger generations. Digital banks and platforms that are active in Bahrain include meem, the first Shari’a-compliant digital bank in the region, and Jazeel, which was developed by Waqfe. Bank ABC announced plans to launch a neobank by 2019 to offer fintech-focused solutions, and Arab Financial Services (AFS) and Al Salam Bank teamed up last year to launch a digital payroll. AFS is a company owned by 39 banks and financial institutions in Bahrain that offers innovative end-to-end payment and fintech solutions. According to the Bahrain Fintech Ecosystem Report 2018, there are currently more than 100 CBB-licensed merchants for mobile wallet applications in Bahrain, most of them being provided by banks, financial services firms, and telcos. These include EasyPay (Ithmaar Bank), MaxWallet (CrediMax), and bWallet (Batelco). One noteworthy development in this field is the launch of the National Mobile Electronic Wallet (BenefitPay) by Bahrain’s central bank and Benefit in partnership with Lebanese group FOO technologies last year. BenefitPay enables instant payments via smartphones and facilitates the collection of payments electronically through debit, credit and prepaid cards and online bank accounts, for online and in-store purchases. Several startup programs, accelerators and incubators are present in Bahrain to support local fintech startups and entrepreneurs. These include C5 Accelerate, a London, Bahrain and Washington DC-based technology investment firm, the Bahrain Business Incubator Center, which focuses on assisting entrepreneurs in Bahrain through physical workspaces, advice, and administrative support, CH9, a business accelerator that provides pitching events, workshops, and workspaces to support startups in Bahrain, Flat6Labs, a startup accelerator that provides seed stage investments, mentorship, workspace, and training in the MENA region, Riyadat, an incubator launched to promote and support women-owned startups in Bahrain, and Rowad, which offers coaching, training, incubation, and mentorship. Featured image: Downtown Manama, by Pricey, via Flickr.